Chef’s Hats are awarded on assessment of ambience, service, ‘x-factor’ and food, with a focus on customer experience, with over 500 restaurants reviewed for this year’s awards. 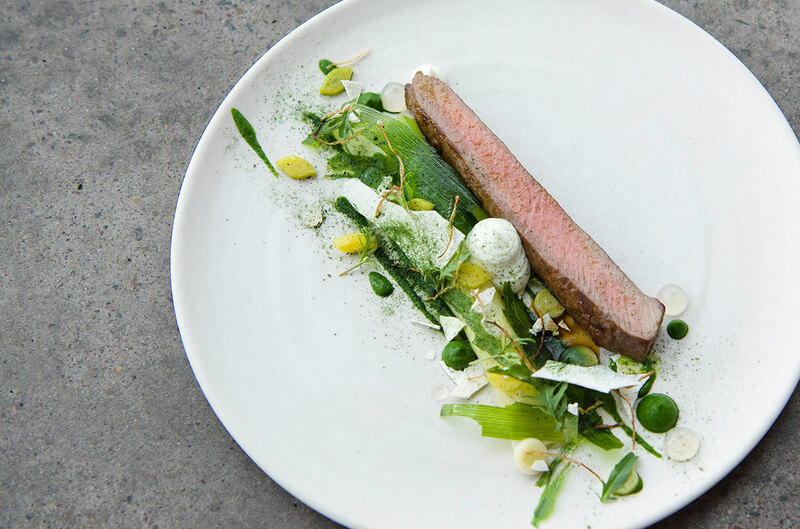 For the third consecutive year GOMA Restaurant has been awarded two Chef’s Hats in the 2018 National Good Food Guide. 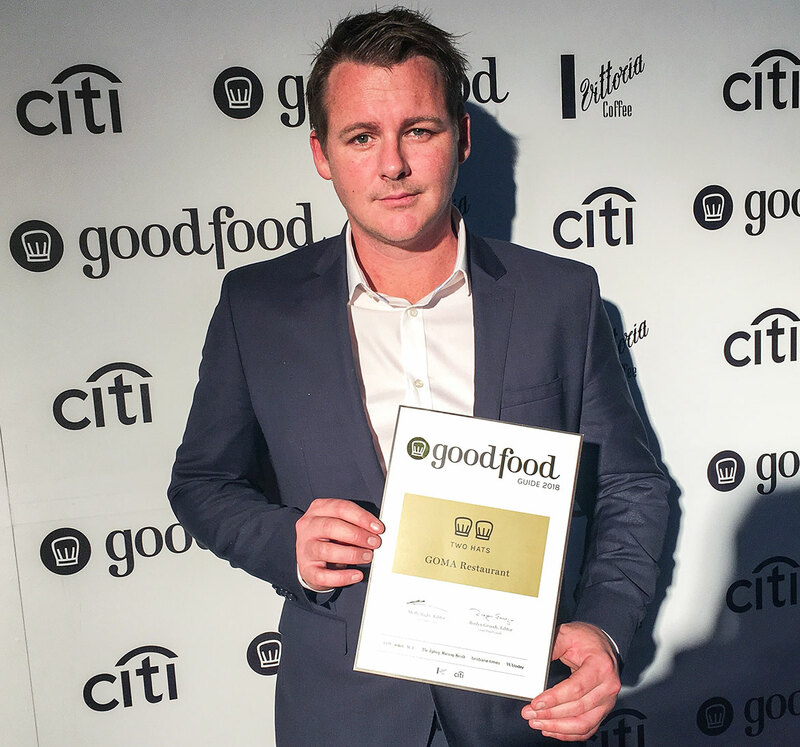 This year marks the inauguration of the first National Edition of the Good Food Guide; combining The Age, The Sydney Morning Herald and The Brisbane Times guides and follows a 38 year tradition of food reviews and awards. 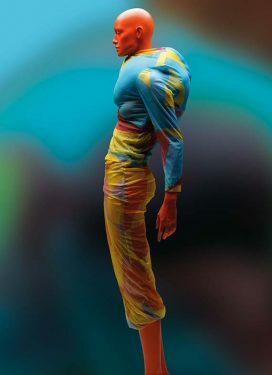 Since its rebranding as a fine dining restaurant in 2013, the GOMA Restaurant team has worked towards offering a unique culinary experience that compliments the stunning artworks on display at GOMA utilising the best produce Queensland has to offer. 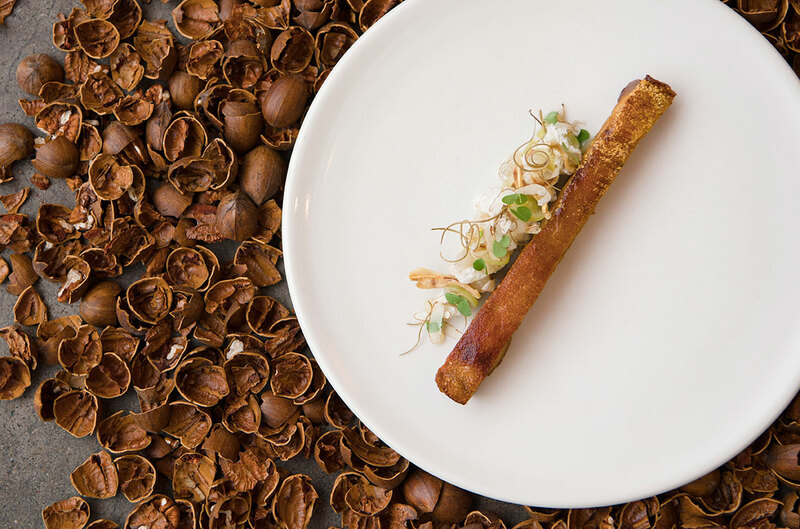 After only one year, and under the leadership of Chef Josue Lopez, GOMA Restaurant was awarded their first Chef’s Hat in the 2015 Brisbane Times Good Food Guide. Following Josue’s departure in September 2017, newly appointed Chef de Cuisine, Ryan Ward (who has worked alongside Josue for the past five years) is looking forward to future menu developments drawing inspiration from his passion for fishing and gardening. 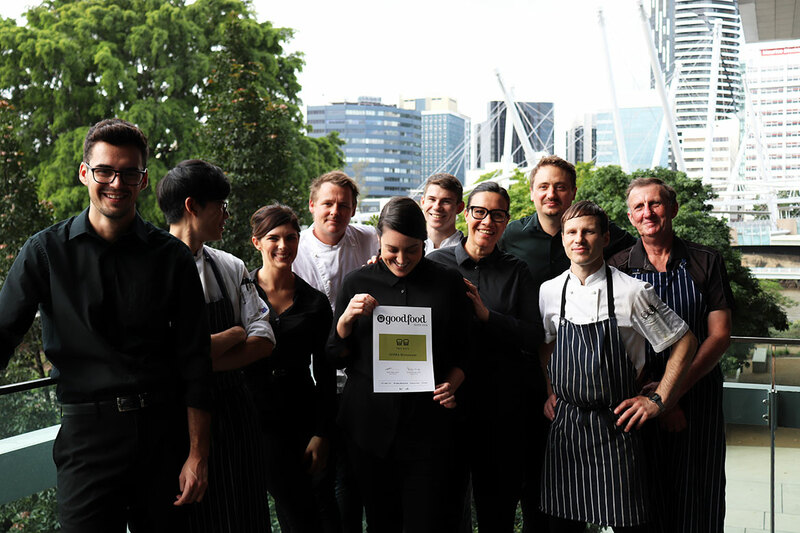 QAGOMA is very proud of the achievements of the GOMA Restaurant over the past five years and congratulates the team, past and present, for their commitment, passion and dedication to establishing a truly world class dining venue.